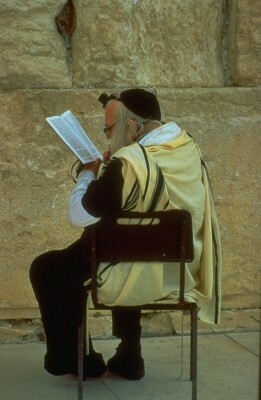 The feasts of the Jewish people are a source of fascination. They emit an intentional time of celebration, reflection, and repentance for the people as a whole. Rosh Hashanah is the feast of trumpets as explained in Leviticus 23:23-25 and is still celebrated by Orthodox Jews today. Purim may be one of the lesser known Jewish holidays; but it holds great significance as a reminder of God’s faithfulness and deliverance.